Euro Crime: France is the new Scandinavia? At one of the panels at CrimeFest, it was said that France was going to be the new Scandinavia in terms of new translated crime authors. 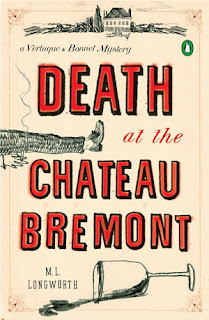 Whilst we're awaiting this (welcome) situation you can sample some new books set in France but written by North Americans. 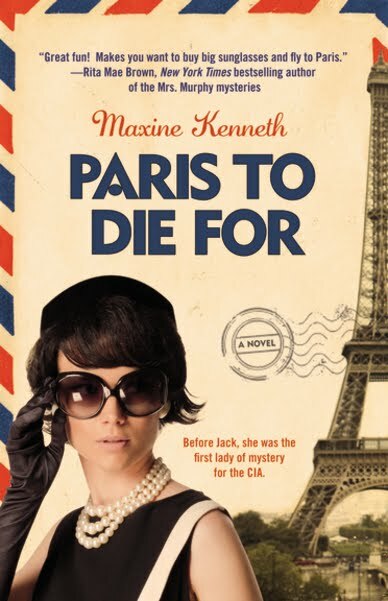 I'm slightly sceptical about this next one (though willing to be convinced): Paris to Die For by Maxine Kenneth which features Jackie Bouvier/Kennedy/Onassis as sleuth... Paris to Die For is published by Grand Central Publishing in July in the US. Together the two infiltrate 1951 high society in the City of Lights, rubbing shoulders with the likes of the Duchess of Windsor, Audrey Hepburn, and Evelyn Waugh. Jackie, no longer a pampered debutante, draws on her quick intelligence, equestrian skills, and even her Chanel No. 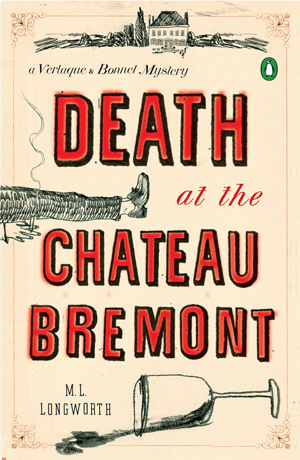 5 atomizer as a weapon to stay alive in the shadowy world of international intrigue-and to keep her date with a certain up-and-coming, young Congressman from Massachusetts . . .
Will you be reading either/both of these? Like you I might be tempted by the first but the second sounds nutty! I can't imagine who would be interested in that angle, but you never know I suppose. And, the dead can't sue. I welcome the thought of translations from other countries. Would be nice to see what the French come up with. Thank you very much, dear Karen, for this comment : "France is the New Scandinavia? Very interesting for a Frenchman... MIC.